Baines Simmons website goes live! Veucom are pleased to announce our latest website project is now live! 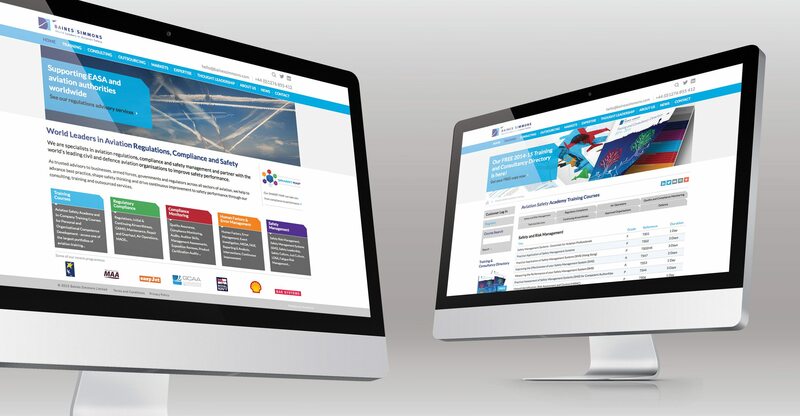 Global aviation regulations, compliance and safety consultants Baines Simmons have launched their new website, designed and produced by Veucom. With such an extensive service offering, it is important that Baines Simmons can quickly and easily update content and so the website features an all new content management system. The website also allows the Baines Simmons Aviation Safety Academy training courses to be booked and paid for through the website. Other new features include a new ‘Regulations Update’ area which provides the aviation industry with a valuable resource for all the latest european aviation regulations updates.